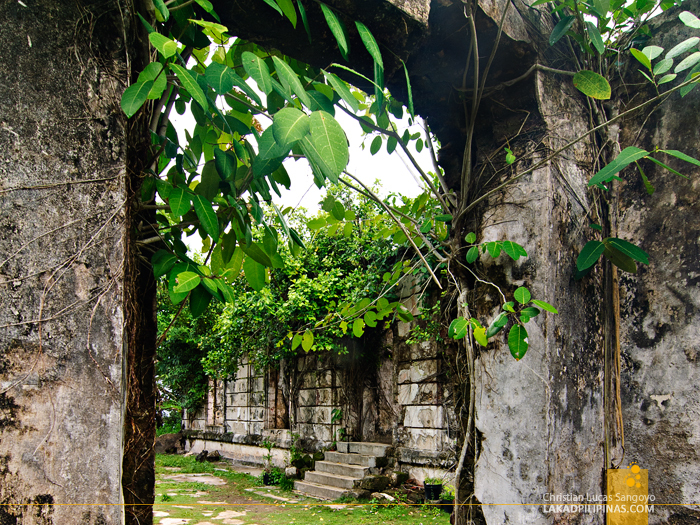 Vines crawl along the old walls of an outpost situated on a promontory along the southwestern coast of Panay Gulf; somehow, along with the dreary weather, it reminded me of banyan roots clinging along the more ancient sites of Cambodia. 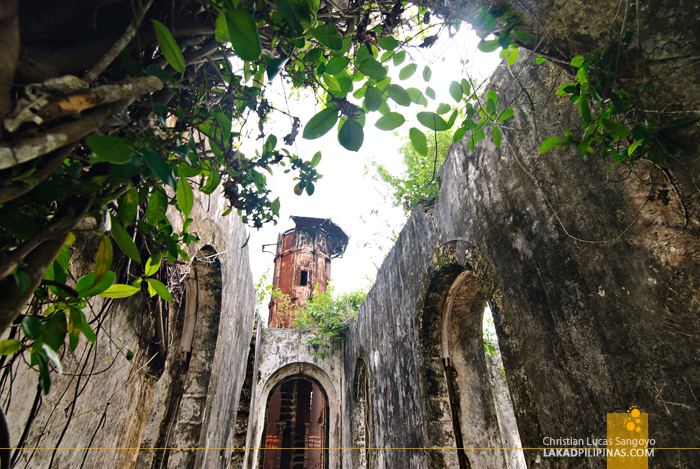 Taking a few steps forward, a short roofless corridor led directly to a dilapidated rusty farola; after three visits, I finally got a glimpse of Guimaras Island’s Guisi Lighthouse. It was my fourth day in Iloilo City and after church-hopping myself to high heavens, I finally ran out of churches to visit. 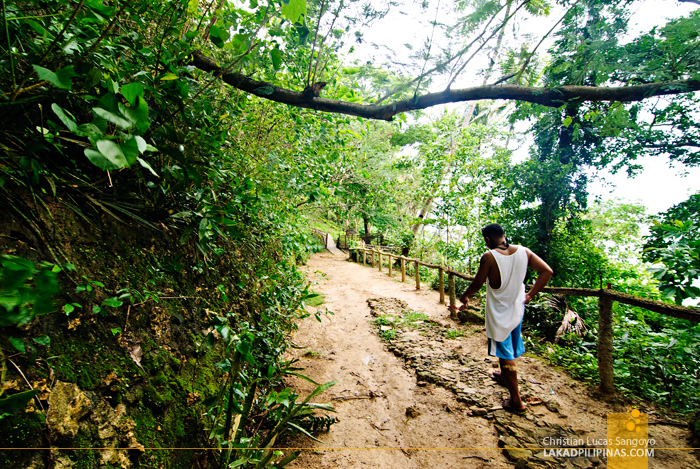 With nothing else to do, I decided to revisit the island of Guimaras, which is just a song away from the city. Meeting a local guide, Kuya Cherald, at the Jordan (pronounced as Hordan) Port, I quickly asked him to whisk me away to the Guisi Point Lighthouse. 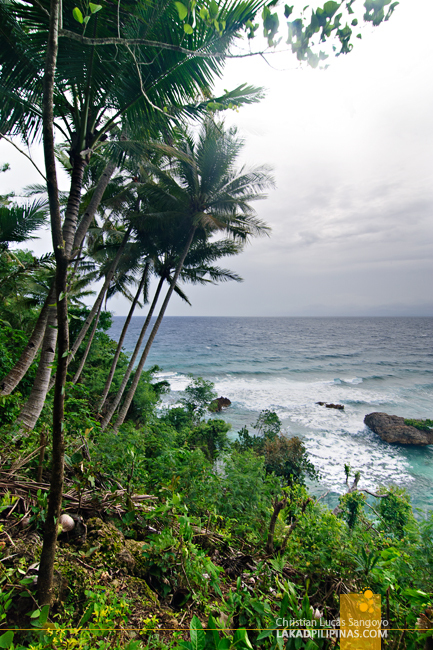 It took about forty minutes for us to reach Barangay Dolores in the town of Nueva Valencia where the famous lighthouse is located. The road for the last quarter of the ride is tremendously unpaved, so it was with relief when I alighted from the tricycle and proceeded with the ten-minute easy hike to the lighthouse. 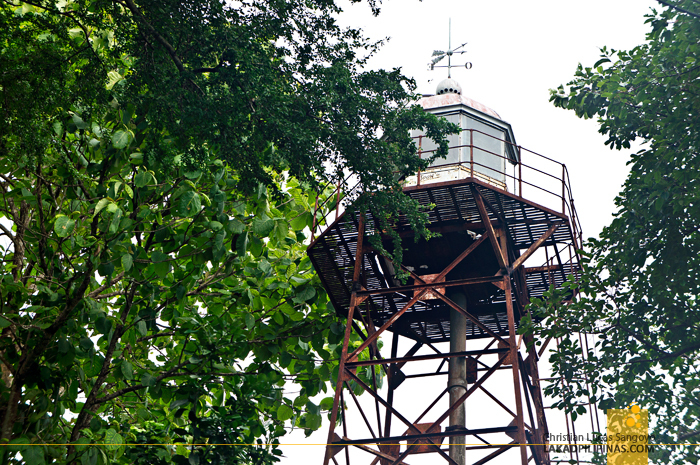 The Faro de Punta Luzaran, as it was called during the Spanish Colonial Era in the Philippines is situated along a beach called Guisi, hence the local name of the lighthouse. From the trail leading to my query, I can see that the beach looked quite promising, dreary weather and all. I made a mental note to visit this during summertime. 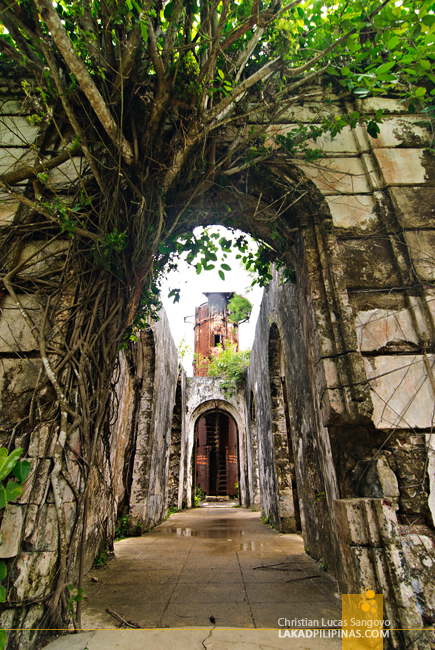 Reaching the apex of the hill fronting the sea, we were greeted by a low roofless ruin. Research never my strongest point; I was actually surprised to see this vegetation-encrusted structure before reaching the Guisi Lighthouse. I’m guessing this to be the station point for the guys manning the farola. 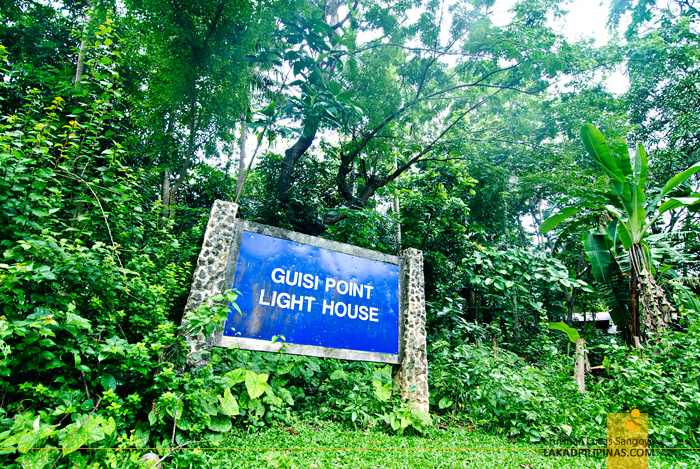 And finally, after a few maze-like turns, I finally got a glimpse of the elusive Guisi Lighthouse. Being located at the southwestern coast of the island, I always find it to be too far away for a visit. It’s unbelievable that it took me three trips to Guimaras before I finally relented and visited this cast iron tower considering it’s one of the most famous landmarks on the island. 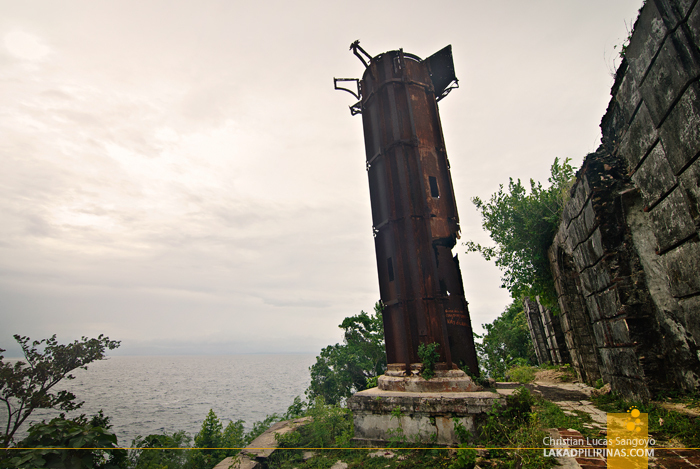 The octagonal lighthouse is located at the edge of the cape and faces the Gulf of Panay. Built by the Spanish government from 1894 to 1896, the whole thing is entirely made of iron and looks about to fall into scraps the instant you touch it. Either that or you get infected by a really bad case of tetanus. 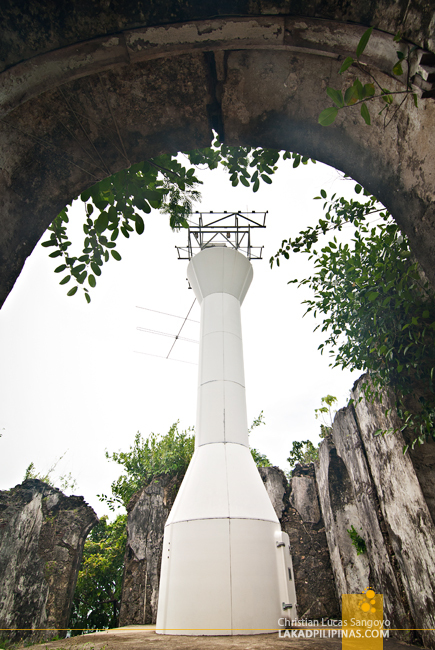 Again surprising me, it was only during my visit that I found out that the tower is the second oldest farola in the country, with the Punta Linao in Aparri taking the lead. Upon further reading, I found this to be quite faulty though, seeing that the oldest lighthouse in the country is Pasig River’s Lighthouse which was built in 1846. The tower stands at 58 feet high, not really impressively high, but with the addition of the promontory that it sits on, the temptation of climbing to its top makes it really inviting. 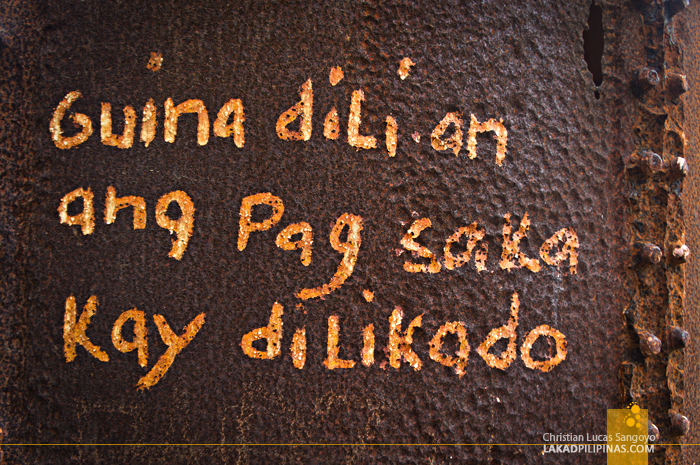 To counter that, a warning of sorts written boldly in the local language is painted near its entrance, Guina dili an ang pag saka kay dilikado. "Climbing is prohibited because it is dangerous"
Peering inside, I can see a very good reason for the warning. The whole thing is really ready to fall apart at the slightest provocation. Everything is totally rusted. 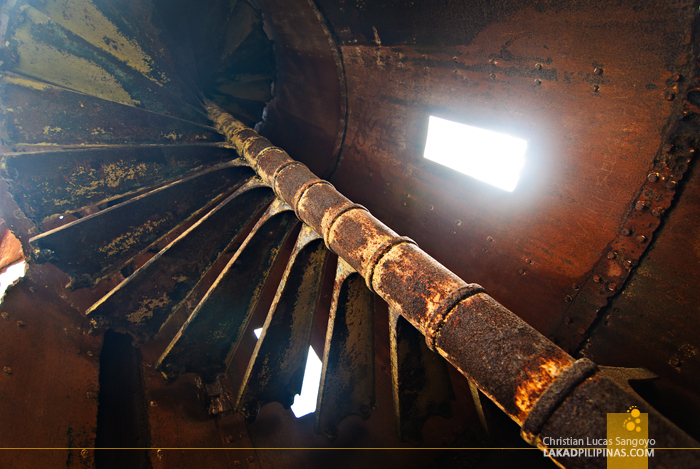 I can just imagine one’s weight wrecking the steps as one moves spirally upward. Imagine the horror of being pierced by all that rustiness. Still, I’ve seen not a few photos of travelers going all the way up the tower. I’m not sure what they’re trying to prove, but I don’t think it justifies the risk of destroying a cultural treasure over taking a selfie on top of the lighthouse. 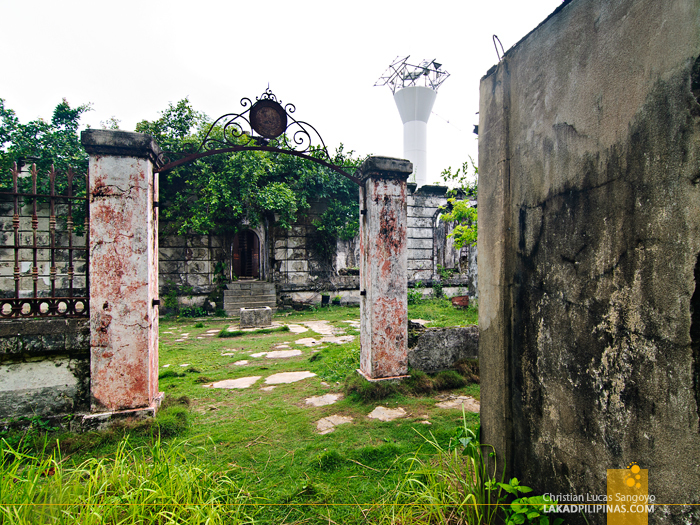 Going back to the ruins, I saw the newly installed lighthouse right inside the small complex. It stands all white and modern, totally in contrast with its crumbling surrounding. It is an eyesore, if you will ask my opinion, but it does get the job done of guiding the local fisher folks along the Iloilo-Guimaras Strait. Apparently, that sparkling tower is the third one they built in the area. On my way out, I passed another lighthouse built on a higher elevation. It served the strait during the 1920’s. It stands on steel trusses but has a much more traditional-looking apex. I was told that this has also been decommissioned in favor of the new, featureless one. The weather was as depressingly gray from the time I entered Guisi Lighthouse’s compound up until I passed its graceful wrought iron gate on my way out. I reckon a second visit might be in the works for better photos of the place. A sunset shoot, maybe? 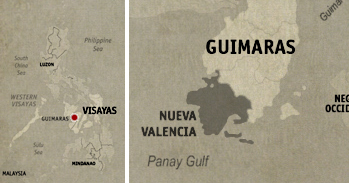 I just hope it doesn’t take three more visits to Guimaras before I return.